ST. GEORGE — Are you suffering from major depression and feel like your antidepressants or therapy just aren’t doing the trick? Southern Utah now has an alternative. 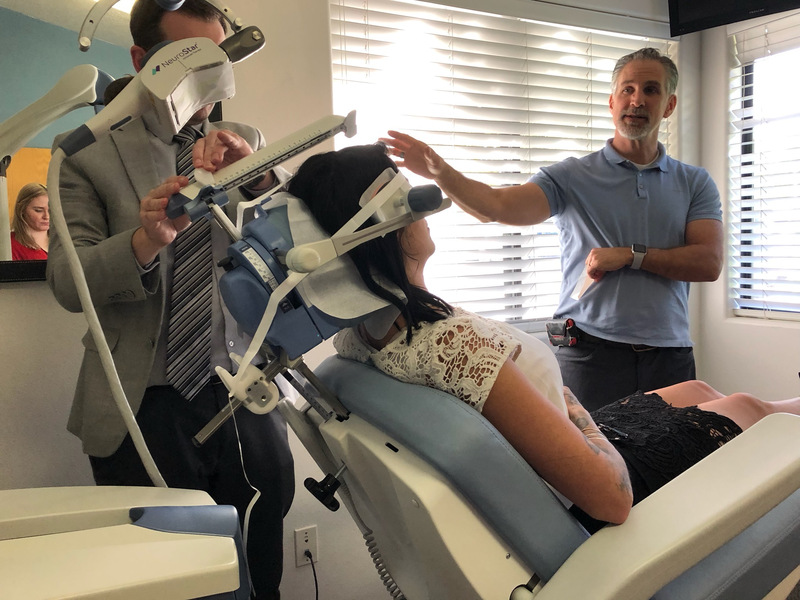 Although transcranial magnetic stimulation, or TMS, has been approved by the Federal and Drug Administration since 2008 for ages 21 and over, many people in Utah probably haven’t heard of it until now because it’s only been offered at the University of Utah. Now, two places in St. George are offering the treatment to improve one of Utah’s growing problems: its depression rate. According to a 2017 study by researchers at the Washington’s Institute for Health Metrics and Evaluation, Utah had the highest rate in the nation of people suffering from major depression. The state also ranked fifth in 2016 for its suicide rate: nearly 22 suicides per 100,000 people. Local experts on depression and mental health say TMS is just a different approach to treating depression. “It’s the answer to the people who say, ‘Why is it that I just have to keep taking medicine after medicine? '” said Dr. Brian Nyberg, a psychiatrist and co-owner of TMS Success. Antidepressants work, Nyberg said; however, if you quit taking them, you will go back to the way you were feeling before starting antidepressants. Most long-term users are bound to experience withdrawals, according to a study in the National Library of Medicine, as well as multiple side effects: weight gain, fatigue, irritability and more. TMS, on the other hand, is a noninvasive procedure where a machine delivers repetitive magnetic pulses to your prefrontal cortex to stimulate nerve cells in the brain. 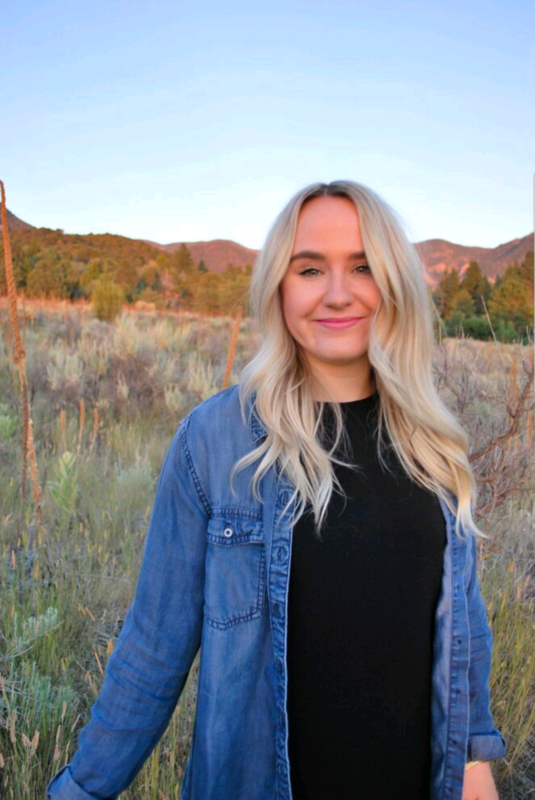 Both Nyberg and Dr. Denim Slade, a therapist and co-owner of TMS Success, described TMS as a procedure that helps wake up the brain and find its new balance. TMS opened its doors in January. Slade said some of his patients whom are wrapping up their treatment have experienced positive effects, such as being more responsive and experiencing upbeat mood changes. For TMS Success and Premier TMS, another depression treatment clinic in St. George, the treatment lasts approximately 20 minutes and is done five times a week for six weeks. The only side effect with the treatment is the annoying tapping on your head that you’ll feel when the magnet pulses through your head, which Nyberg and Slade said usually goes away after the first few procedures. A minor to moderate headache is also possible during the first few treatments. People who are unable to receive the treatment include those with metal in or near their brains or those who have seizures. The treatment is covered by most commercial insurance companies. When it comes to how health professionals treat major depression, Slade and Nyberg agreed that Utah has it backwards. According to the American Psychiatric Association, the national standard for treating major depression is a combination of therapy and antidepressant. Then, if the antidepressant doesn’t work, the next recommendation is TMS. While mental health professionals in Utah do recommend therapy and an antidepressant, Nyberg said, Utah isn’t following the national standard. “We go off and do three or four or five medication trials, and people will just tell you that they’ve been put on stuff that have obscenely bad side effects and really didn’t help them,” Nyberg said. It’s not just people in Utah who are unaware of TMS, but also mental health professionals. “Frankly, I’m a little embarrassed about this, but I didn’t even know this existed until about six months ago,” Slade said. 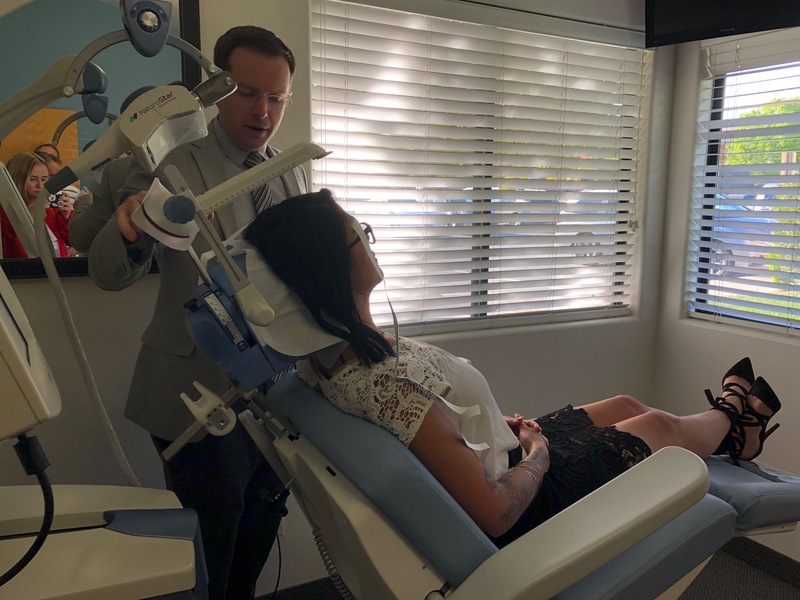 According to clinical trials from NeuroStar, the company both Premier TMS and Premier Success use for the machines, nearly 68 percent of patients responded to the treatment, with 45 percent reaching remission. 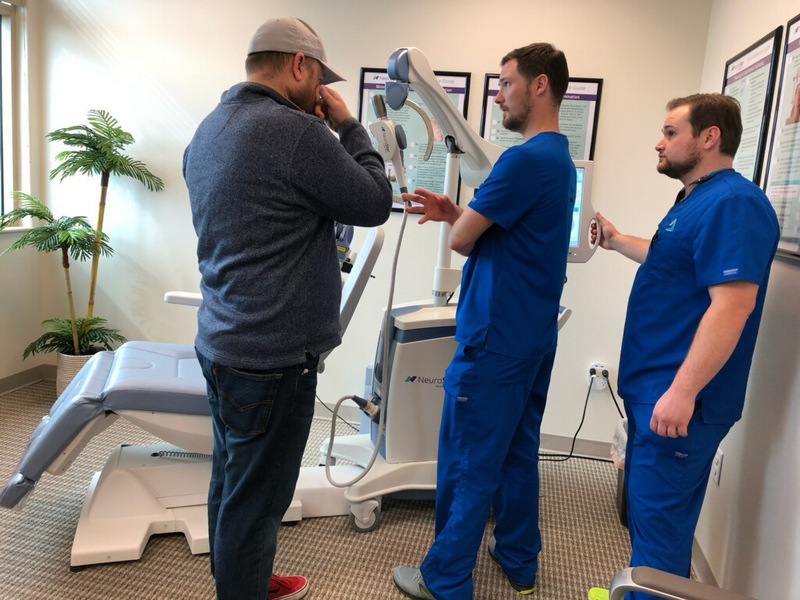 Trevor Gee, a registered nurse with Dixie Regional Medical Center and staff member at Premier TMS, assists patients in the treatment at Premier Psychological Counseling and Consulting – where Premier TMS is housed. Gee also receives the treatment himself. Gee suffers from recalcitrant depression, a recurrent and severe form of depression. He’s been on antidepressants and other forms of medication for more than half his life. Gee has been receiving the TMS treatment for a little over a week now and has already seen significant reductions in symptoms. Although he said he’s no where near the therapeutic level TMS can provide, the slight change in symptoms has been “massive” for him. To learn more about TMS treatment, you can visit the NeuroStar website.